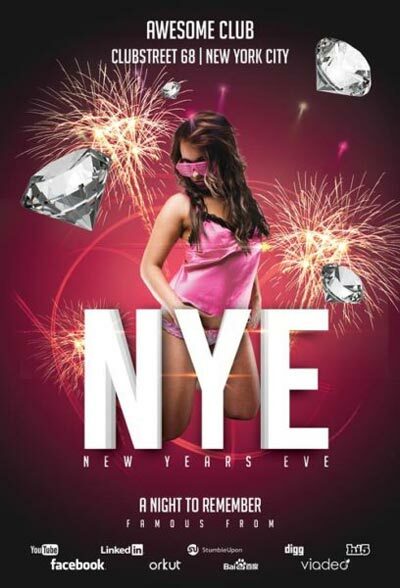 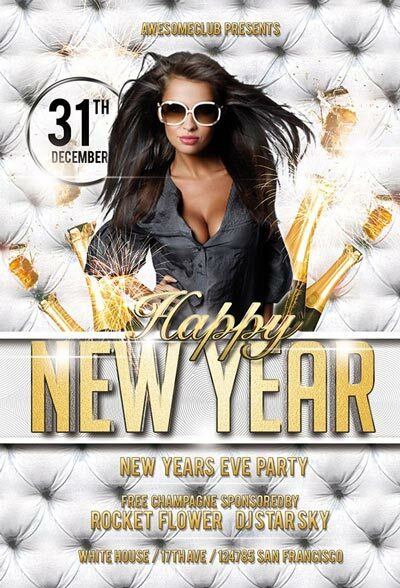 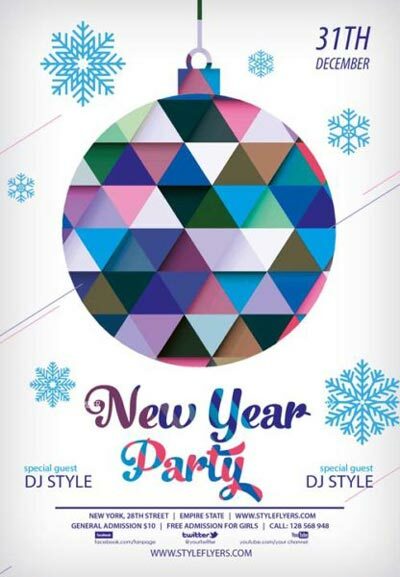 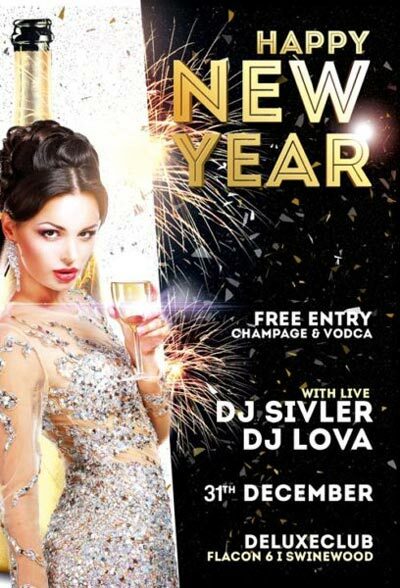 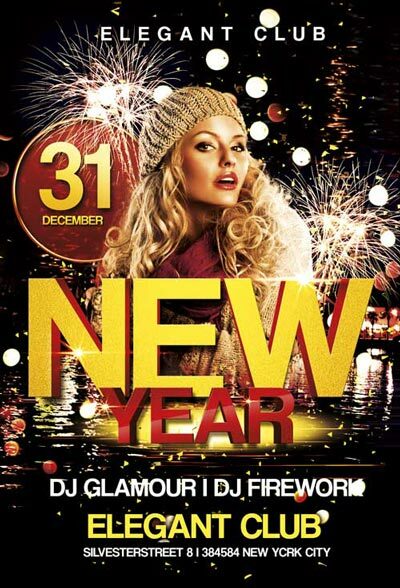 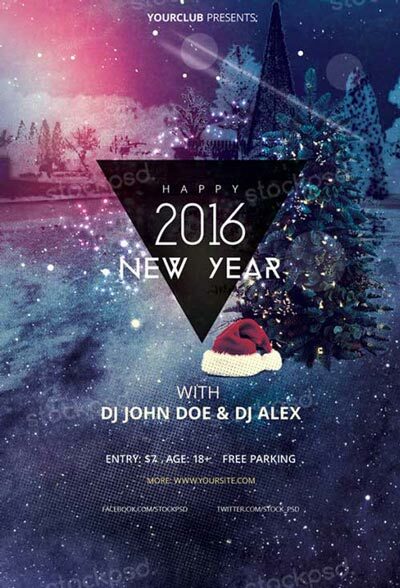 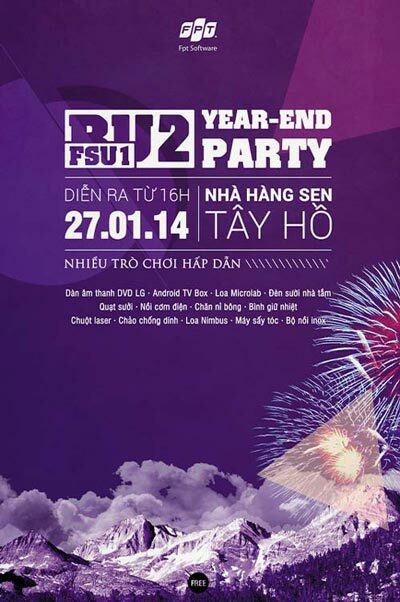 Here we have a nice collection of the best 30 free flyer templates for New Year party events! 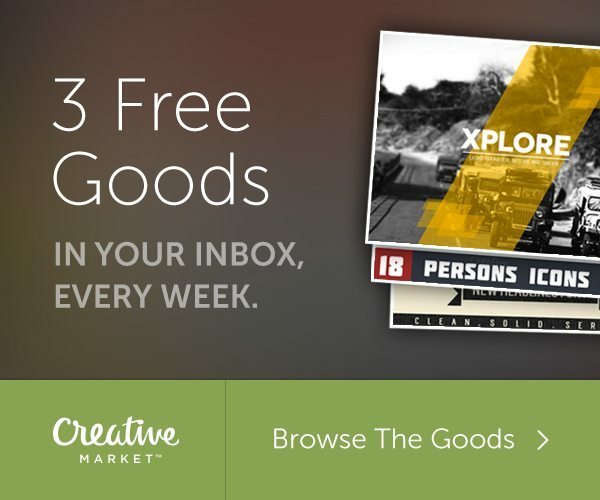 Enjoy downloading the freebies and use them for your next personal or commercial event! 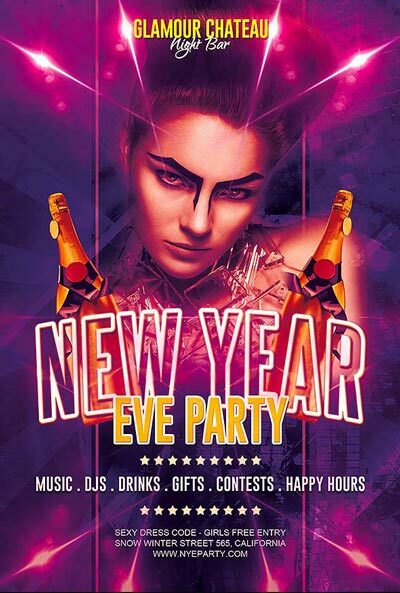 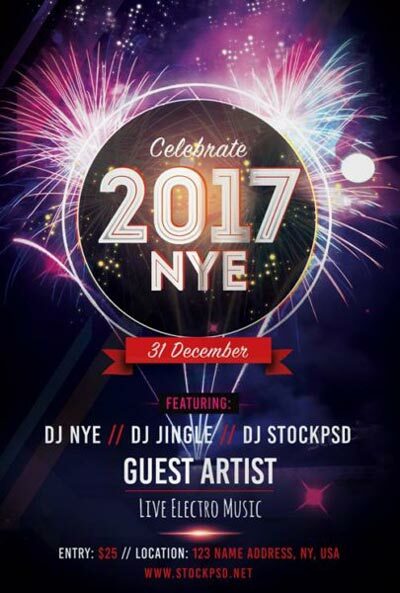 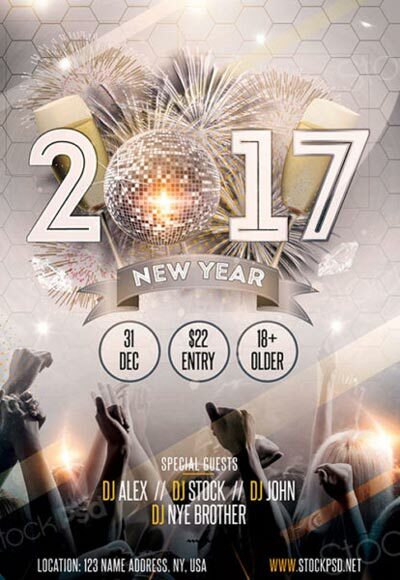 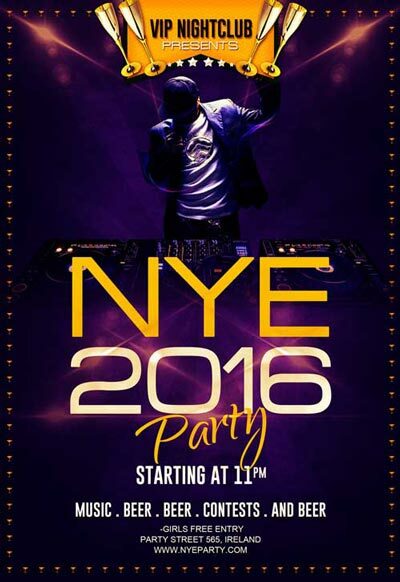 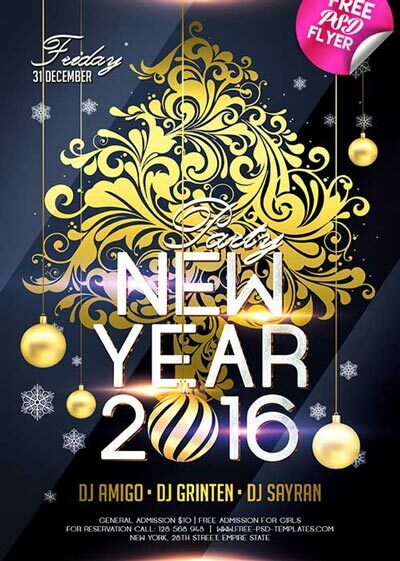 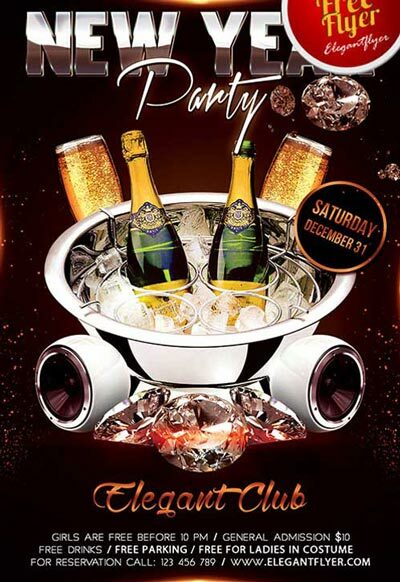 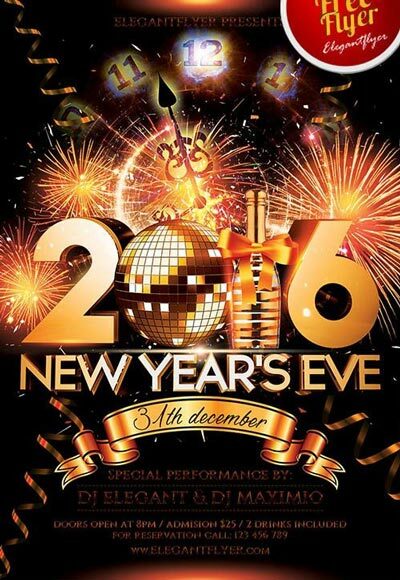 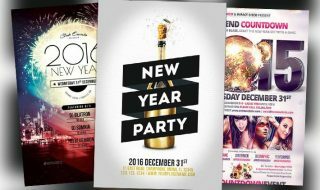 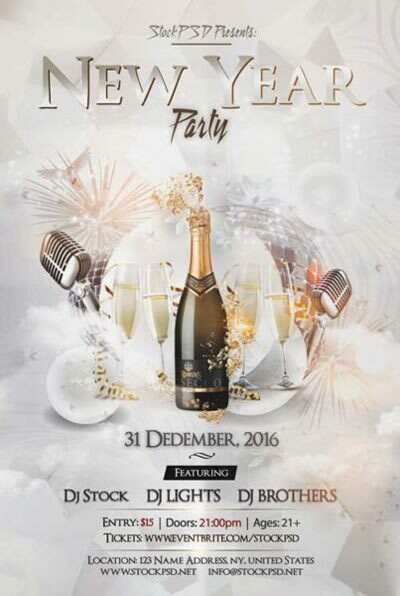 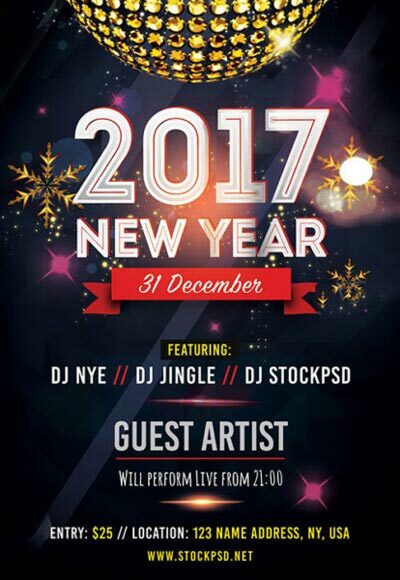 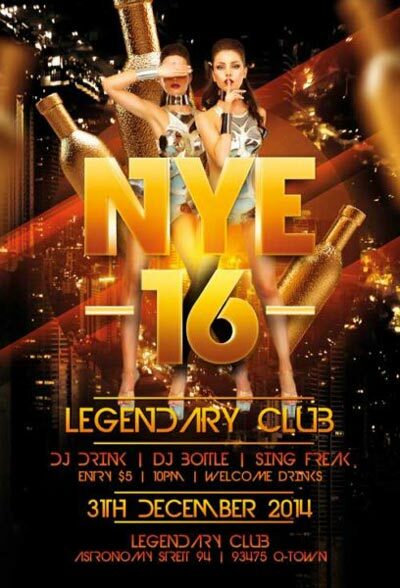 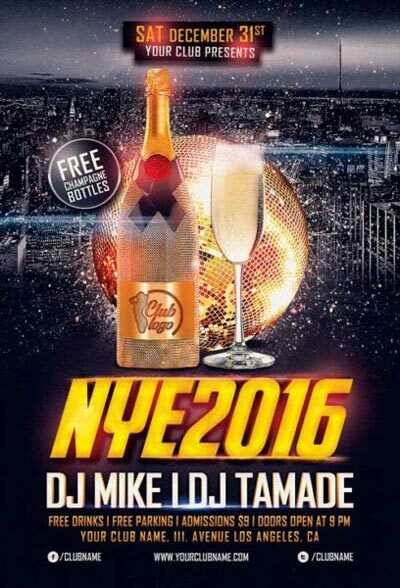 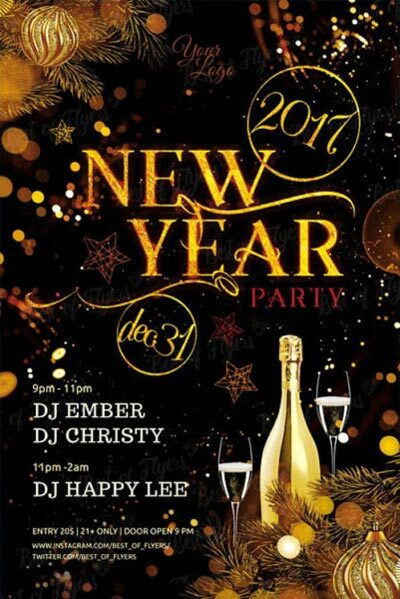 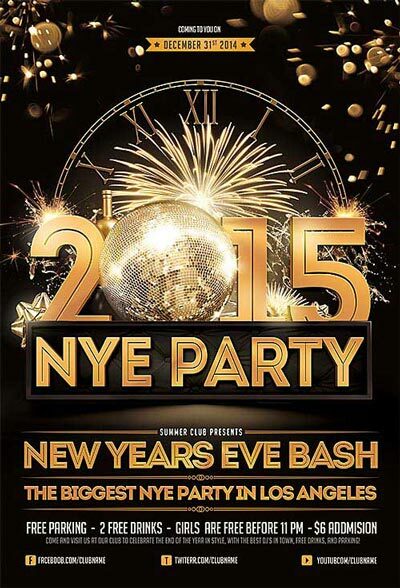 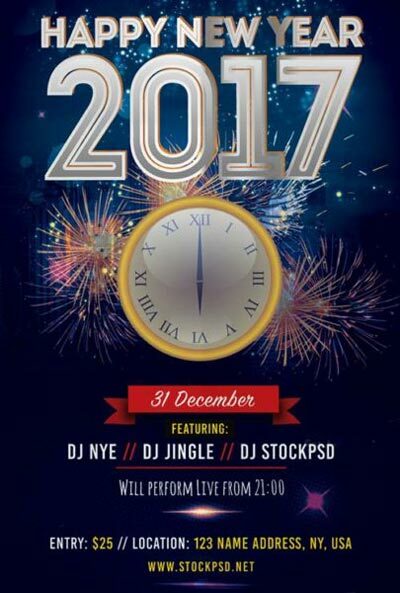 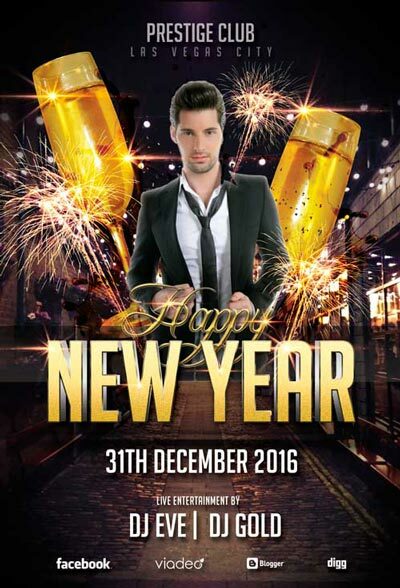 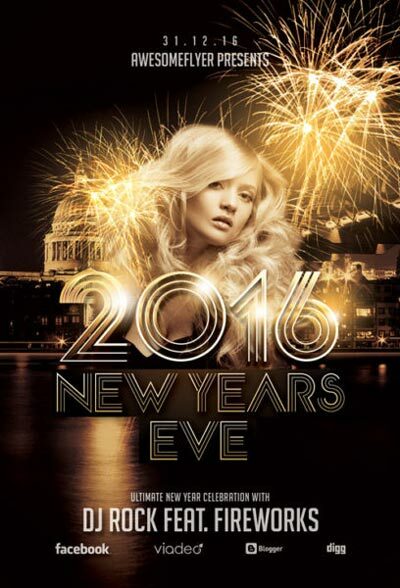 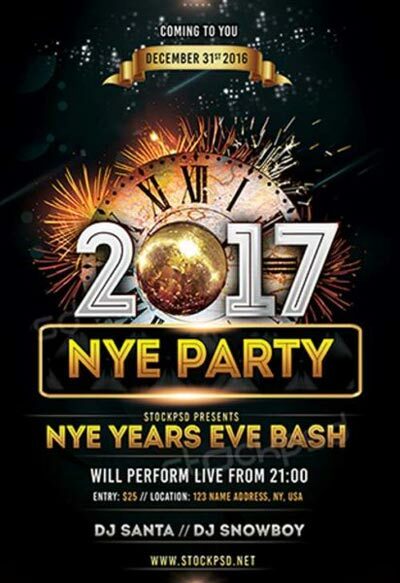 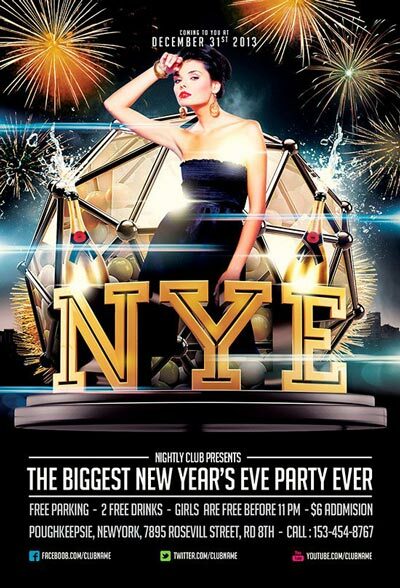 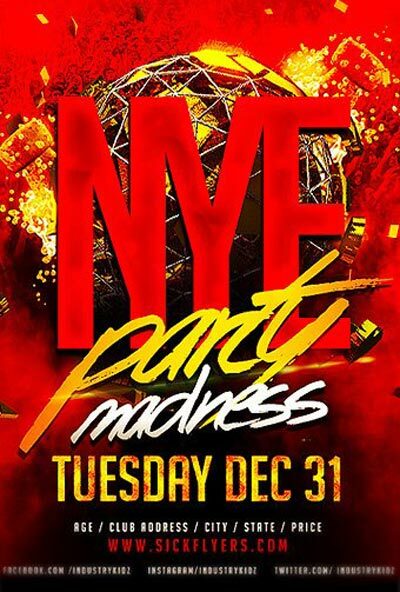 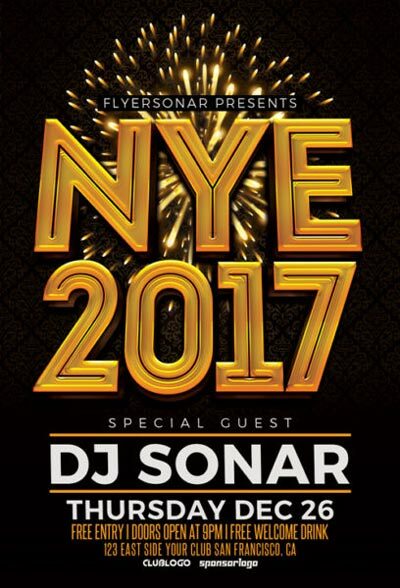 Check out the collection of the best 30 Free Flyer Templates for New Year Party Events! 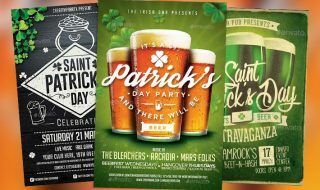 All designs are created in Photoshop and comes with different extras and support different sizes from 4×6 inch flyer templates up to big poster sizes. 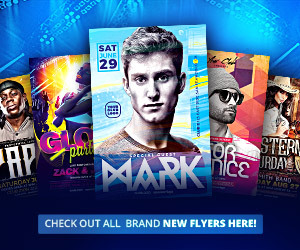 Many templates even come with lovely social media extras, such as templates for your Facebook profile! 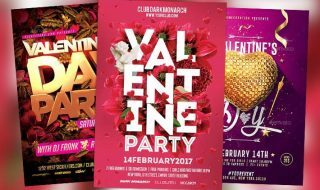 Become a better party promoter and make your next party and DJ event crowed with our selection of the best flyer templates! 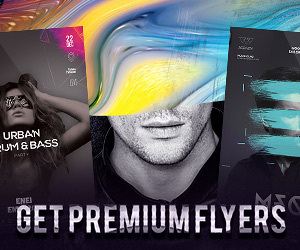 Don’t waste time scrolling through endless pages of templates, check out our collection and pick your favorite design! 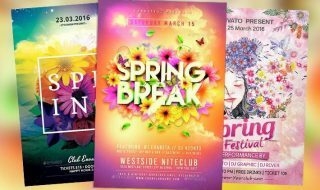 All of the following flyer templates are Freebies and free to download, furthermore they are for personal and commercial use! 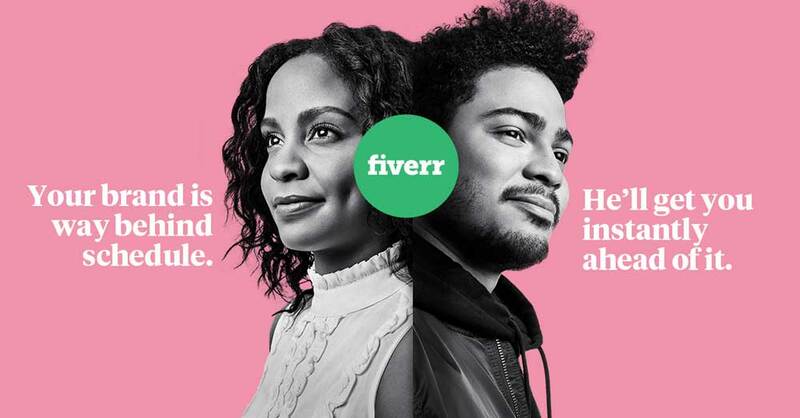 So you can do everything you want with them! 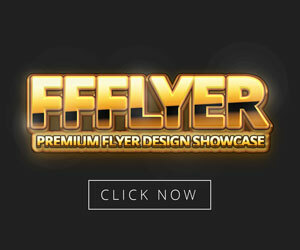 The only restriction is not to share or sell these designs somewhere else! 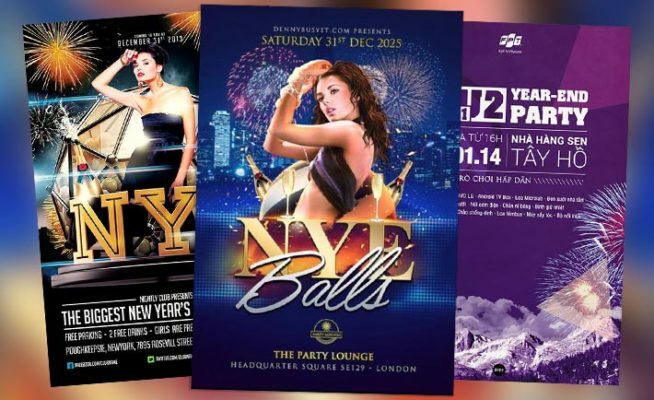 Enjoy downloading these amazing freebies for your next Christmas Party Event!